Attenborough Arts Centre learners were invited to find out more about our Fiction Anthology Project. 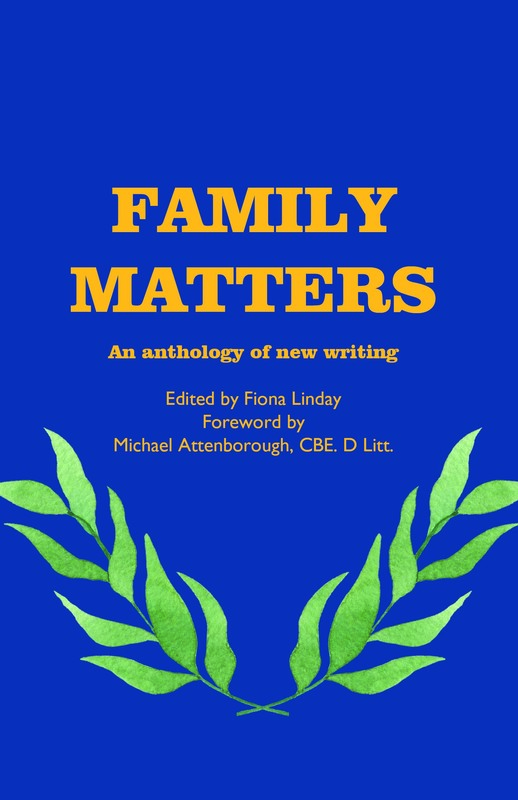 There was a call out for new writing for the Family Matters book. Fiona led a year’s collaboration to create and showcase an anthology with Attenborough Arts Centre learners, where she is a freelance practitioner. Thanks to the Attenborough Arts, Arts Council England, Dahlia Publishing & Renaissance One she elicited learners’ short fiction, then she challenged learners to write to their next level. Following the call out, some workshops and activities/email support raised aspirations of new writers. Learners were encouraged to follow Dahlia Publishing submission guidelines and publisher rules, to draft work towards ‘Family Matters.’ Practising self-editing techniques they developed skills to improve stories or poetry. Having revised their draft work, learners received positive publishing opportunity and a free performance workshop from Renaissance One. Contributors read extracts of their work at showcasing events and a book launch to champion successful narrative voices. The second event to showcase extracts from the book, A Performance Workshop took place at LEICESTER's Central Library, on Saturday 17th November from 1:30-3:30. Everyone was welcomed to listen in to contributions from included authors and learn from poet Andrew Graves, from Renaissance One who energetically modelled his poetry. There was a mic to help around ten voices be heard. Another chance for the dozen new writers contributing to read was on the 11th of December at the Exchange Bar Snug on Rutland Street. This was a fun part of Leicester Writes Novel Extracts with Farhana Shaikh, where an audience of twenty listened to a few learner's stories. I was recorded by Leicester's Community Radio. Listen here to the interview broadcast in December across Leicester. 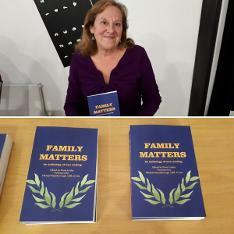 Fiona Linday invited an audience for our Family Matters anthology launch. The book is published by Dahlia Publishing courtesy of support from Arts Council England's GFTA, Lottery funding. This event took place at the Attenborough Arts Centre on Saturday, March 2nd at 6:30. All were most welcome to come along for a couple of hours to listen to poems and stories written by the learners included in the collection. I hosted the evening with readings from collaborating Renaissance One's Andrew Graves, plus a few other special guest writers. There was an author Q & A session from 5.30pm- 6pm with Andrew Graves and Fiona Linday. This took place before the book launch for those curious to know about their writing process. Then, we are grateful that many of our contributors are reading at AfterWORD! 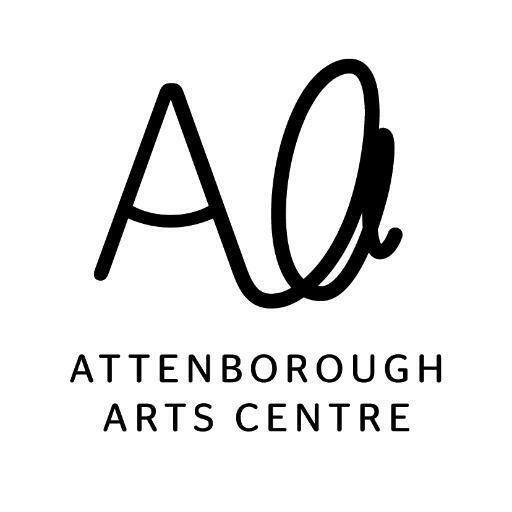 open mic events at the Attenborough during March, April and June. We hope to read at October's EveryBody's Reading festival. and at Leeds Library courtesy of Renaissance One's activity at the their May book sale. Thanks for selling our books!